We are specialists in modern bridal upstyles and upstyles for any special occasion which can be enhanced by our extensive hair extension collection, to add body, texture and length to any style for that special day. We have a huge amount of experience in creating the perfect upstyle to suit your look and dress. 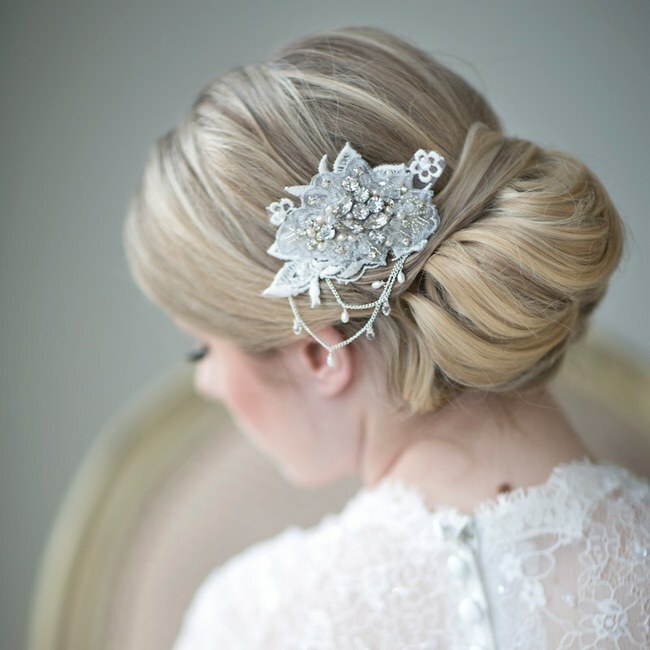 Our team of expert stylists can give you the best advice in which bridal upstyle or upstyle to suit your personal look. We will look after the treatment of your hair on the run up to the big day, and see you right through to the special moment when your hair must be your crowning glory.